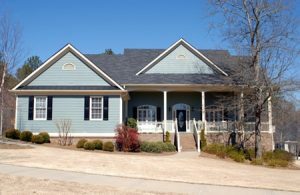 For foundation repair in Allen, TX, look no further than Granite Foundation Repair. Backed by an A+ rating with the Better Business Bureau and highly ranked on Angie’s List, our work comes with a full lifetime warranty. A house is one of your greatest assets. This is where lifetime memories are made, and traditions are kept. But with time, issues can crop up that will degrade your house and lower its value. At Granite, we help preserve and restore your investment. When working with Granite Foundation Repair, you can be assured of our tailor-made service and extensive experience. We will guarantee your home stands on a good, solid foundation. 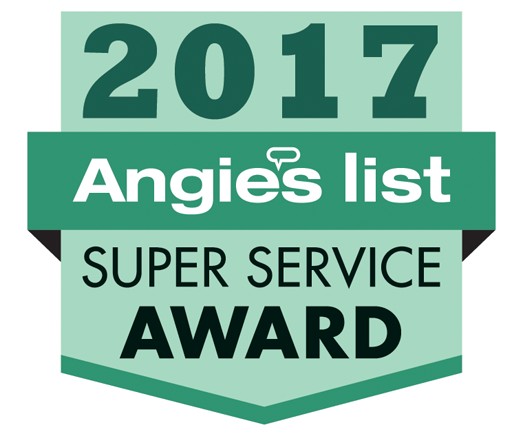 We have been recognized and awarded several times by Angie’s List and have an A+ BBB rating. We’ve been in the foundation repair business since 2003 enabling our team to gain expertise and experience when dealing with different foundation issues. We offer free estimates and assessments of your home’s foundation needs. We can create solutions specific to your foundation issues. Not all foundation repair is the same and at Granite, we are ready to take on this challenge. We offer a transferable lifetime warranty. Should you decide to sell your property in the future, the warranty is passed on to the new owner. This can help increase your asking price. Contact us immediately if you notice any signs of foundation issues. We will assess the severity of the problem and determine the right type of solution for you. Our team will give you options for you to choose from and as always, will partner with you to provide excellent service. We strive to maintain quality service with all our repair solutions through innovation and prompt execution. At Granite Foundation Repair, we guarantee that your home will be on a solid foundation that will last for years to come. Our team of professionals will present for the entire repair process, from the assessment to the repair. With our ability and understanding, we’ll have your Allen home fixed in no time. 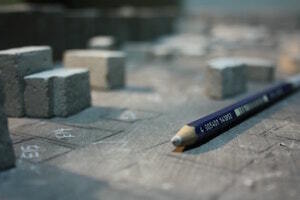 At Granite, there is no room for mistakes. We will begin by evaluating your house’s structure. Our specialist will then assess the results and create a plan for repair. More often than not, most homes don’t need extensive repairs. For those that do, our team will analyze and create your foundation repair plan and will work with you for every step of the process. At Granite, we believe that you are involved and should understand all the repairs done on your house’s foundation. That’s why we make sure that we communicate often with you, and our specialists are always happy to answer any questions you may have. Don’t wait for your foundation problems to permanently ruin your home. Foundation repair should always be a priority to avoid financial and safety risks. In our experience, you save more on the cost of repair when the problem is fixed immediately. Act now and contact us for your foundation concerns! Save now and call us if you notice any signs of damage. Granite Foundation Repair has the best services in Allen, TX. Call us now for your free estimate. With the knowledge that we have in foundation repairs, we will keep your house in perfect condition. We know what repairs are best for your foundation issues. From our practice, most foundation issues are caused by clay soil. For most houses in Allen, this type of soil is unstable and is not ideal for laying out foundation. Clay soil shrinks when dry and expands when it is wet creating pressure on your foundation. At Granite, we have years of training with foundation issues and repairs. You can rest assured of preserving the value of your home because of our long-lasting solutions. All you need to do to get started is to call now to get your free estimate. We will evaluate your home’s foundation and give you advice on the best repair solution. At Granite Foundation Repair, we have built our foundation on our reputation. We offer the best service for foundation repairs. So, don’t wait for your home to weaken and depreciate. Enlist the services of a trusted company for your Allen foundation repair.